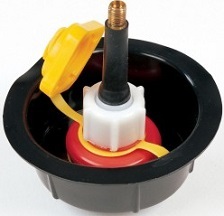 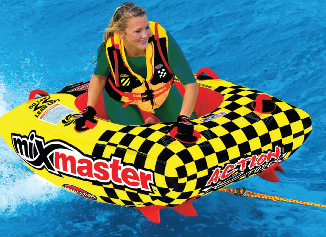 Maximum pressure is 2.5 psi. 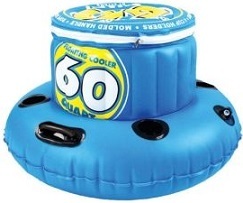 28 amps/340 watts. 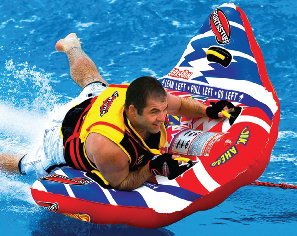 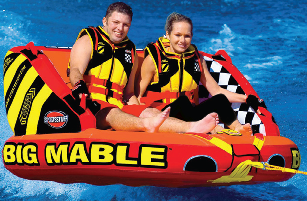 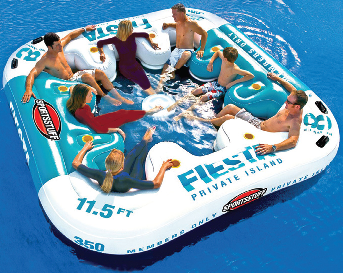 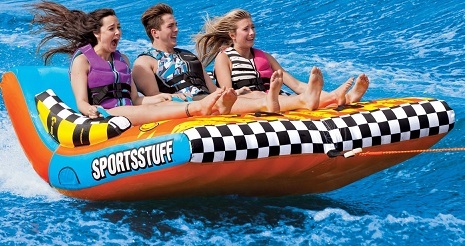 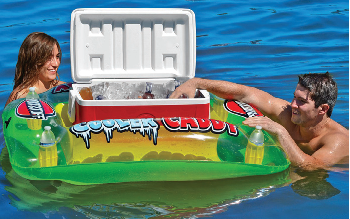 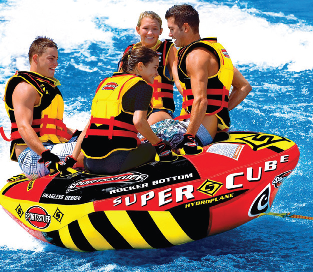 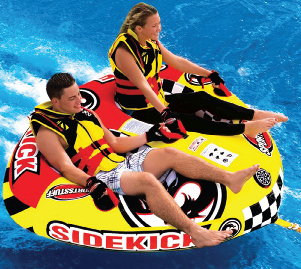 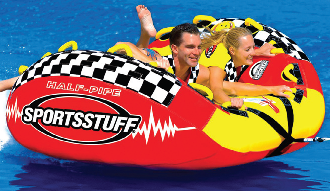 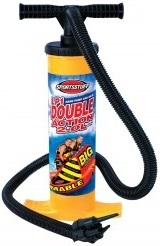 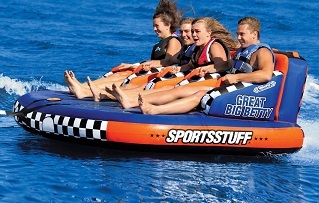 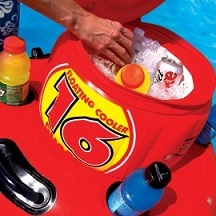 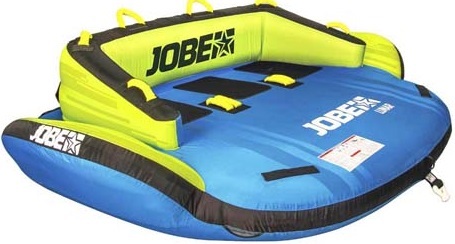 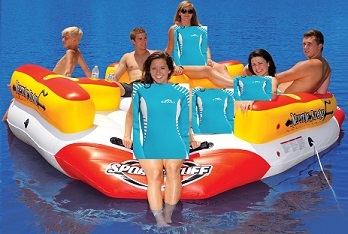 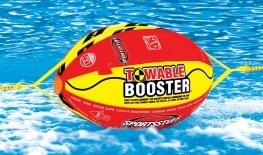 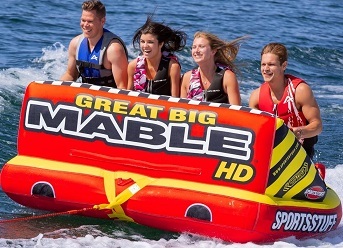 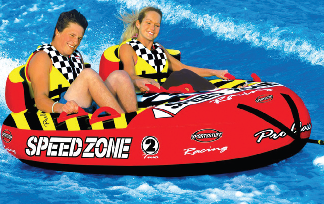 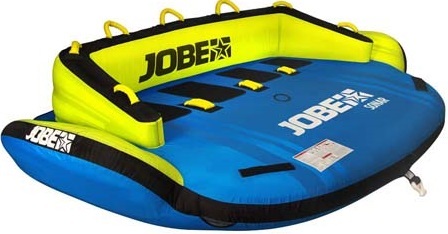 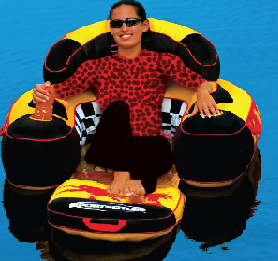 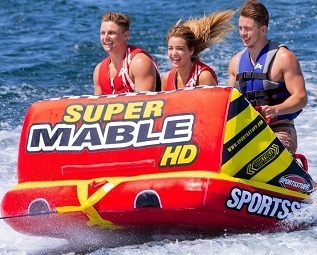 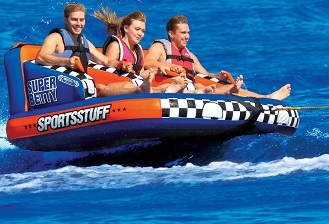 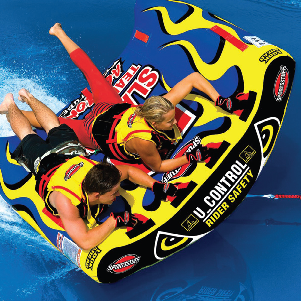 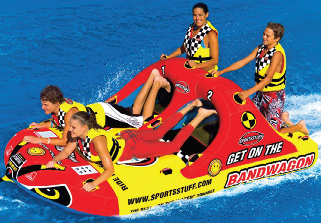 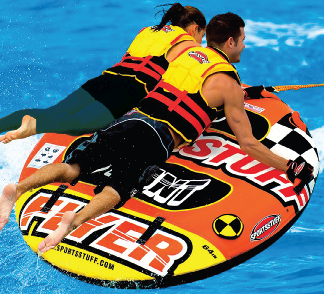 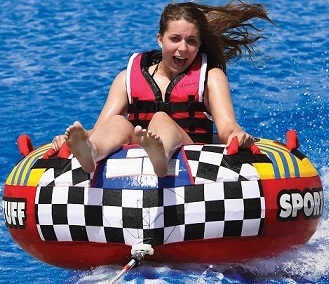 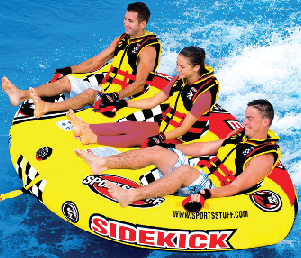 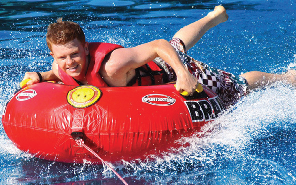 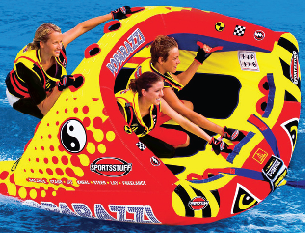 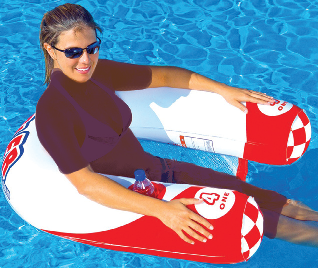 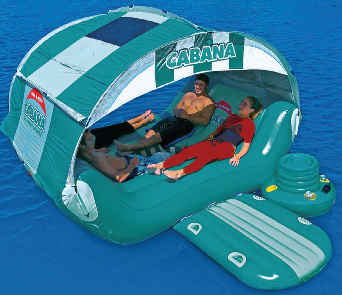 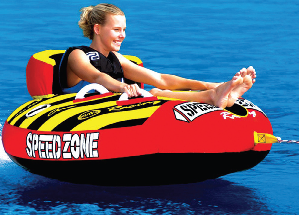 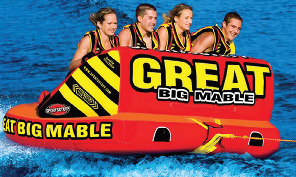 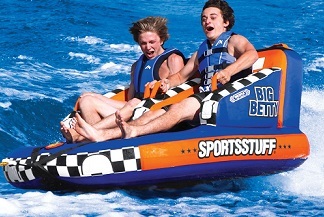 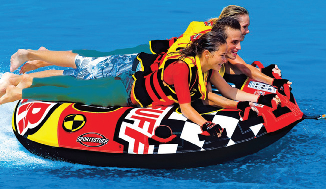 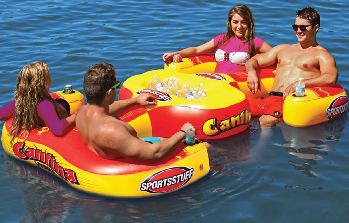 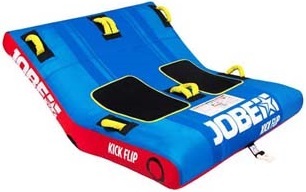 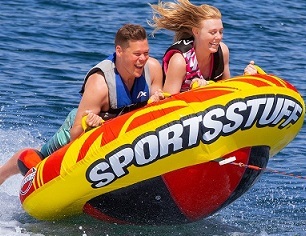 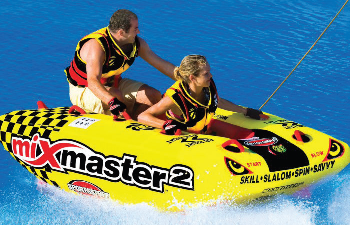 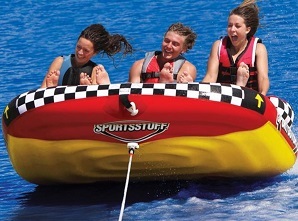 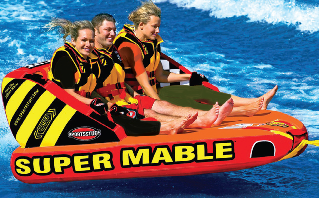 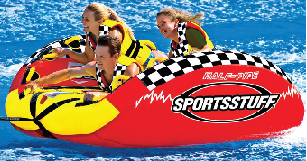 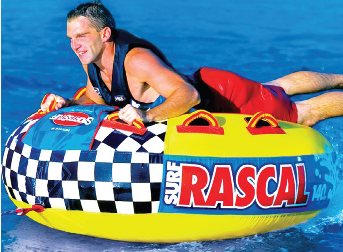 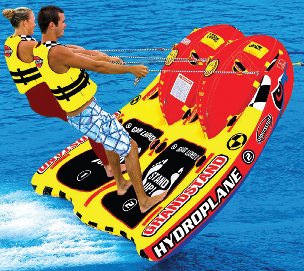 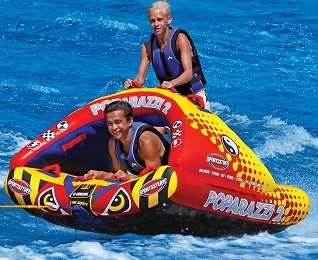 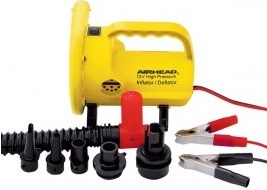 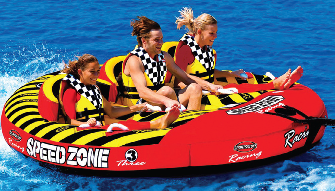 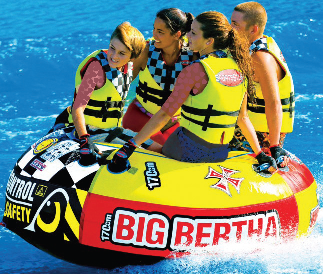 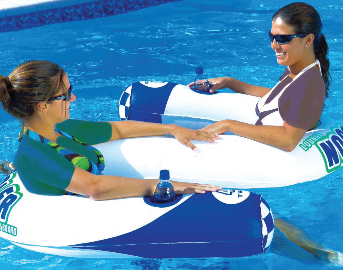 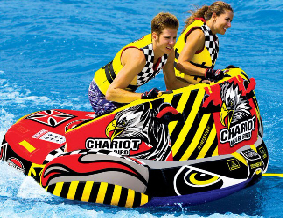 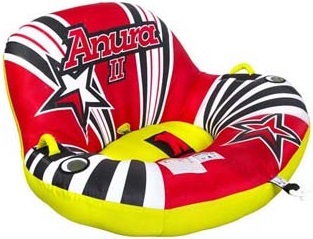 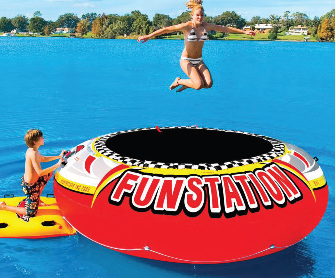 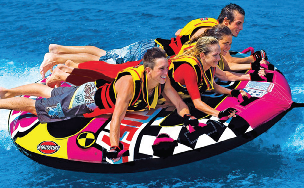 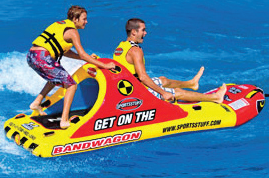 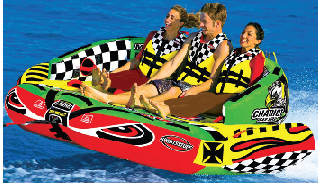 2.0 Liters Per Stroke, Inflates & Deflates. 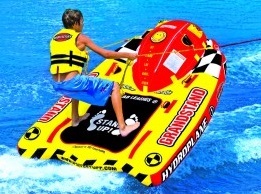 2K Rope Lenght: 60ft. 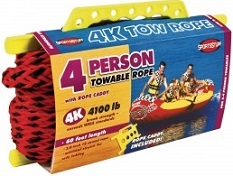 4K Rope Lenght: 60ft. 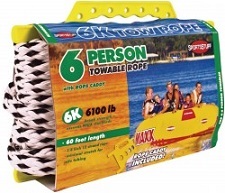 6K Rope Lenght: 60ft. 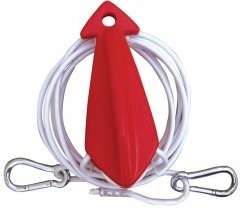 Hardness wire cable 1/4"x8"